In 301 King Drtad III and St. Gregory the Illuminator declared Armenia to be the world's first Christian state. Over the years, the Armenian Church survived conquest, dispersion, genocide, and atheism, and it became the vanguard of Christian faith in the East. 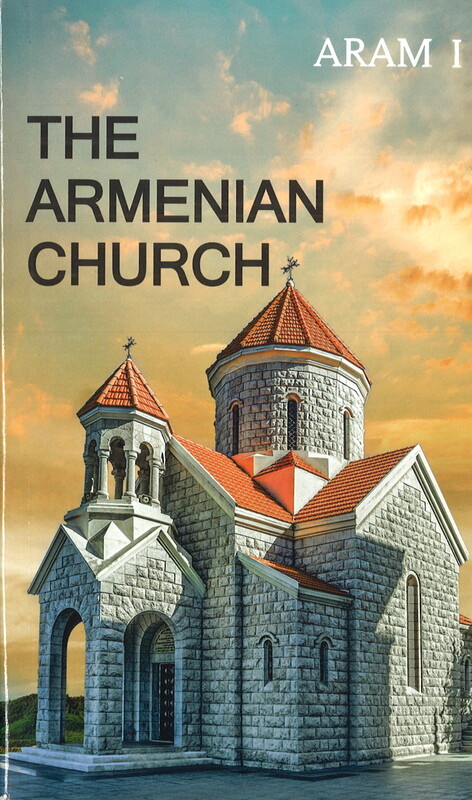 This book is addressed to people of all walks of life, to those who are eager to learn about the history and current witness of the Armenian Church. English, 241 pages.